On Purpose: Stories about living in line with your unique values. 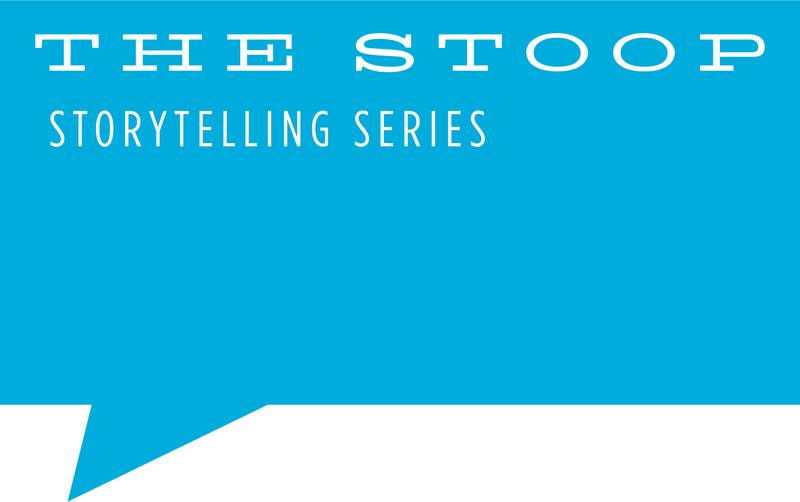 The Stoop Storytelling Series in partnership with the Horizon Foundation will present “On Purpose: Stories about living in line with your unique values” on Thursday, June 20th at the Howard Community College’s Smith Theatre. The stories can be funny, sad, and serious— as long as they’re true. Stoop storytellers are writers, dog-walkers, scientists, poets, moms, manicurists, museum directors, waitresses, TV hosts, taxi drivers…and you!